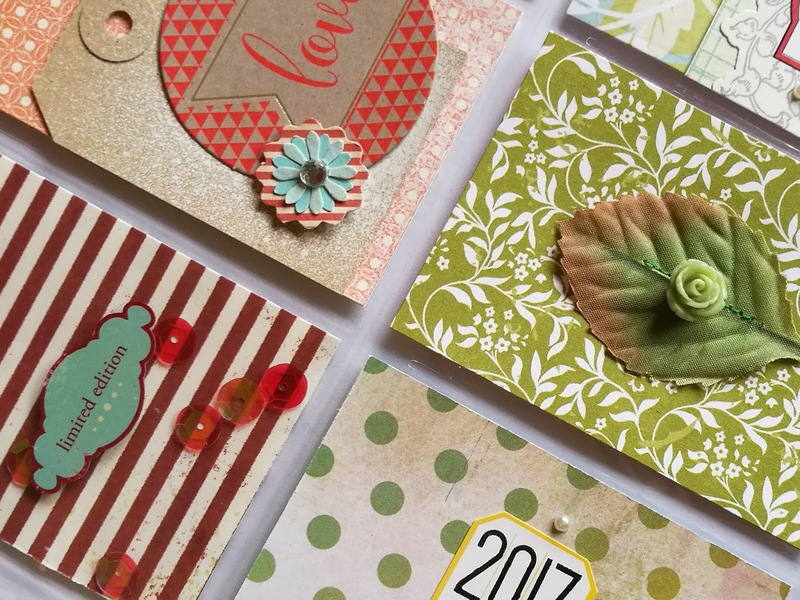 I had so much fun with the Life Is A Song Pocket Letter that I decided to enter a few more events over at the Pocket Letter Pals Network. One of the best bits about the events is the random draw of names, which means that you are never sure who you will be swapping with! And, for the 'No Rain, No Rainbow' event, I was matched with a lady who has *completely* different tastes to me! So, I challenged myself to creating a Pocket Letter that combined both modern/minimalist (me, obviously) and shabby-chic (so *not* me) because I really wanted to send something that would be well received. Got to love a challenge, right? I have a ton of shabby-chic style supplies - leftover from when I started scrapbooking and shabby-chic was everywhere - and, I have to admit, that I really enjoyed making something a little out of my comfort zone. I can't wait until the letter reaches it's final destination. I am, of course, waiting anxiously to find out if it's loved by the recipient, but I also really, really want to share it with you!